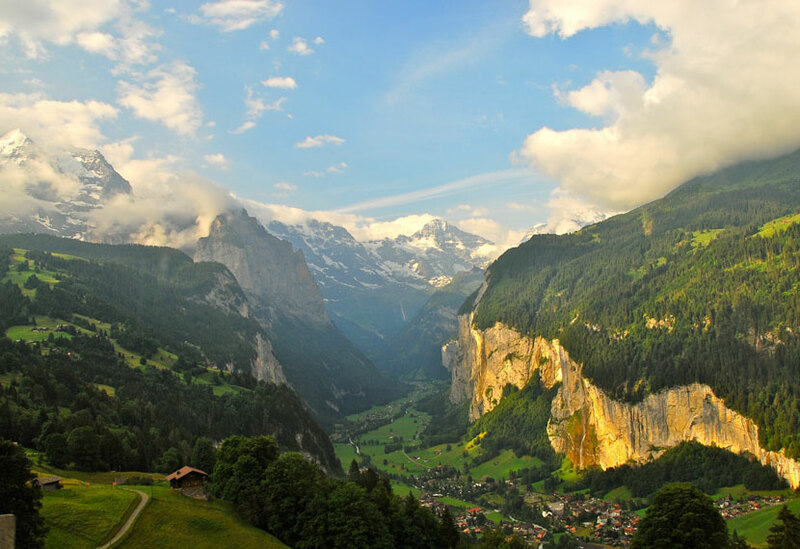 Named the Valley of Waterfalls, Lauterbrunnen Valley is one of Switzerland’s most picturesque, and Wengen offers the perfect vantage point to take it all in. Seventy-two waterfalls gush down vertical cliffs. 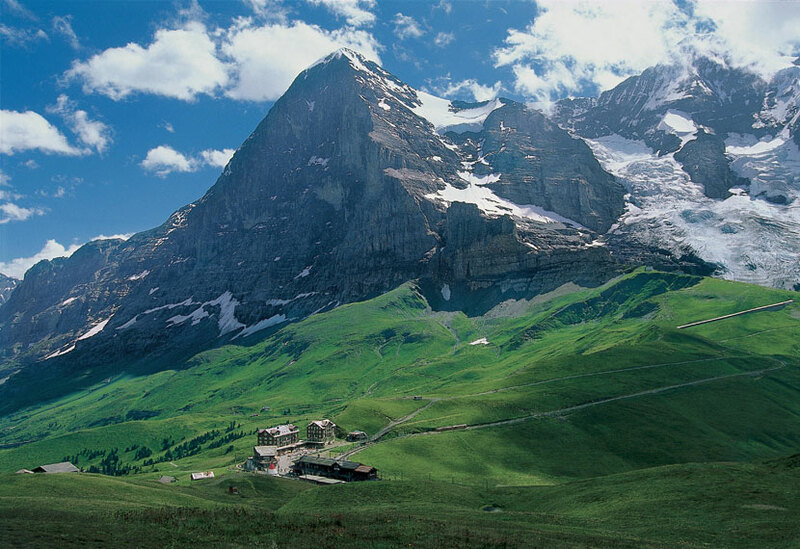 Another striking feature of the area is the impressive 11,014 feet of elevation gain from the valley floor to the summit of Jungfrau. (For comparison’s sake, the distance from base camp to Mt. Everest’s peak is only 10,000 feet.) 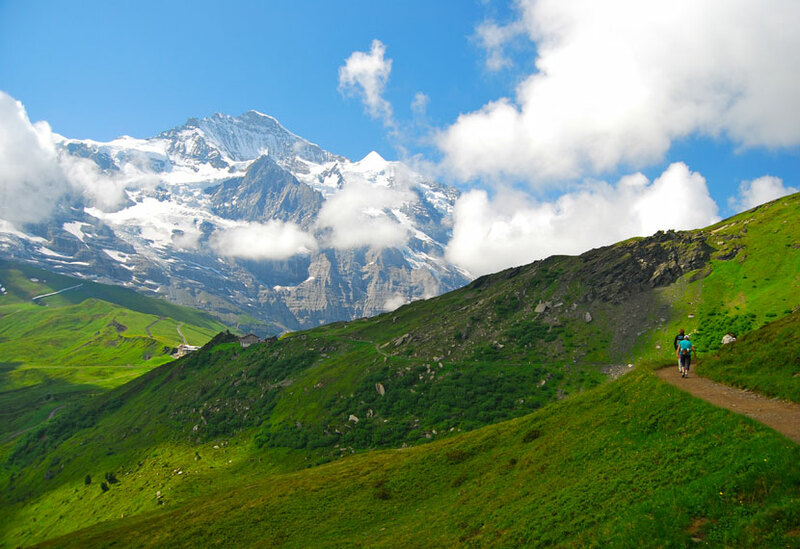 The verdant green valleys and high alpine meadows have attracted hikers to the area since the early 1800s, which has led to the creation of more than 500 kilometers (310 miles) of marked trails and 15 mountain cableways. 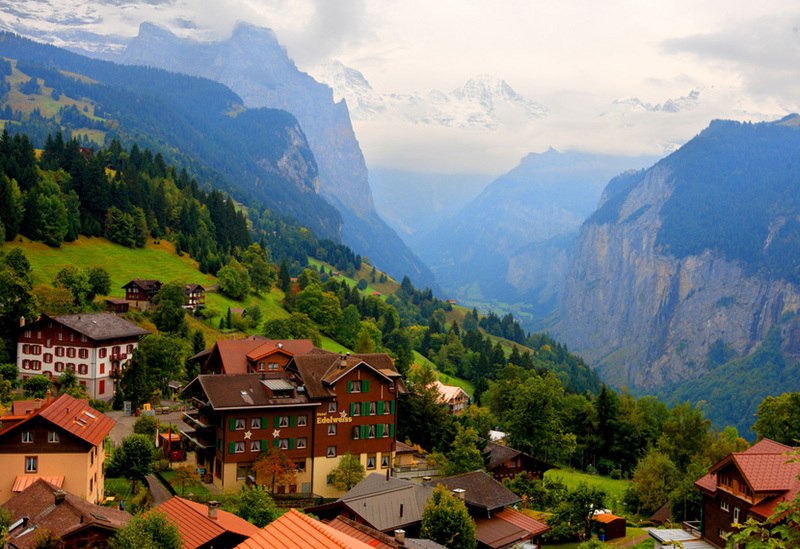 Nostalgic timber houses and chalets dating from the belle époque period (1890-1914) help make Wengen a postcard-perfect mountain village. Paragliding, river rafting, and canyoneering are offered in this area. 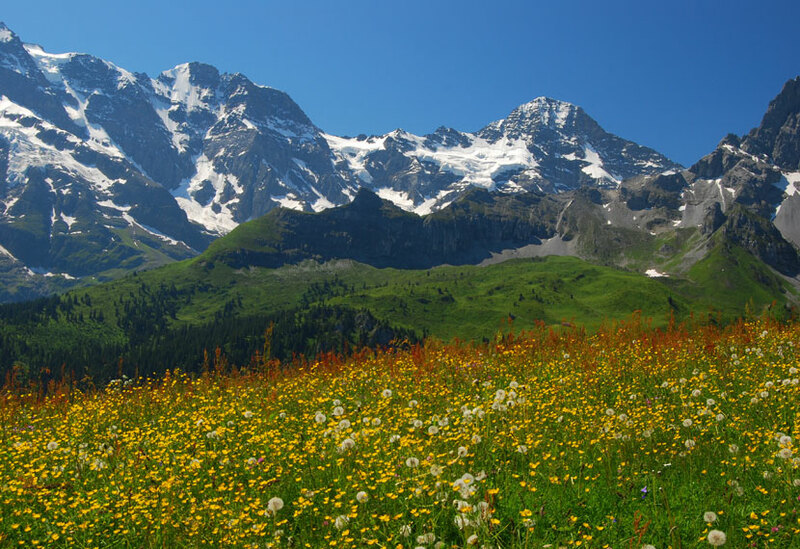 Another interesting bit of history: German-born classical composer Felix Mendelssohn was ever inspired by the alpine landscape. 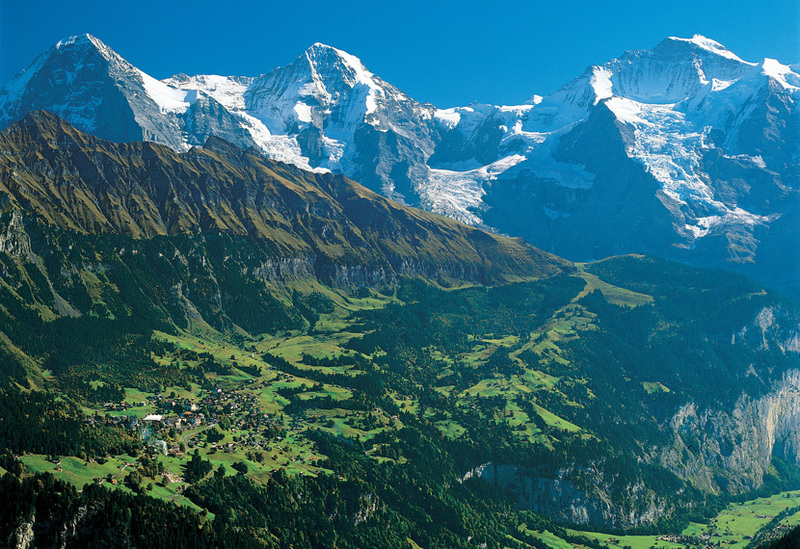 Also a talented artist, he created the oldest depiction of Wengen in 1842. The town honors Mendelssohn each August with a week of concerts by top-notch musicians. All trips have two or three guides with a maximum group size of 12. Three levels of hiking are offered each day. 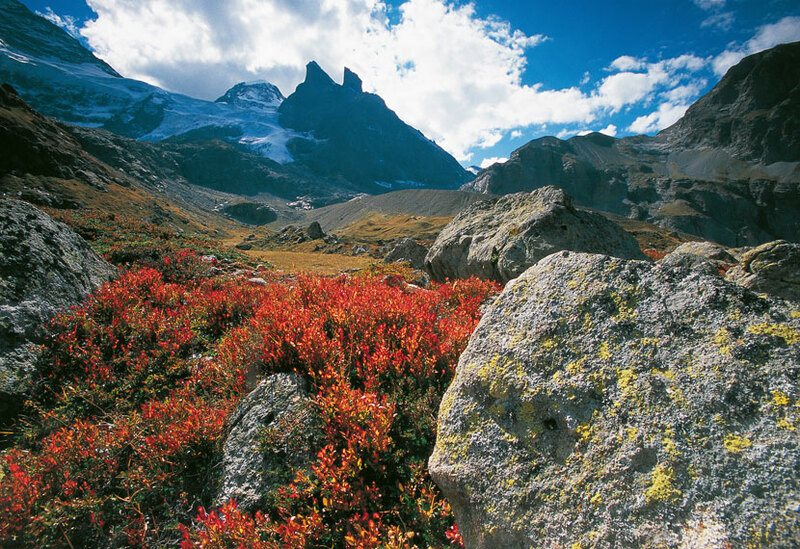 Trips have built in free-day(s) to explore on your own.